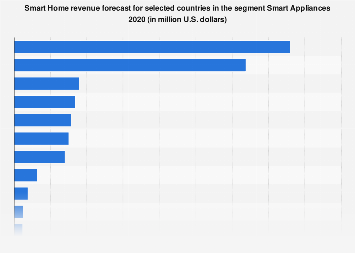 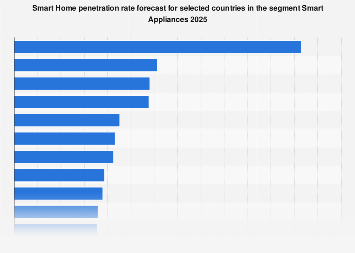 Despite the fact that several manufacturers have released smart fridges, washing machines and other connected household appliances in recent years, smart technology hasn’t really taken off in the appliances segment so far. 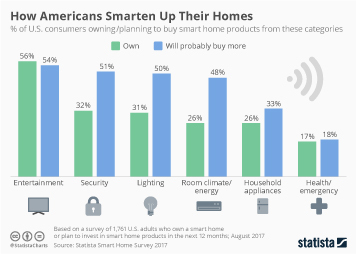 According to a recent YouGov survey, U.S. consumers have several concerns with respect to smart home appliances, with hefty price tags and fear of hacking and cyber attacks the most common complaints. 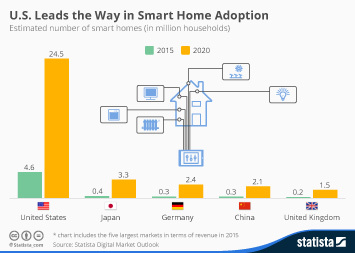 This chart shows Americans' biggest concerns with respect to smart home appliances.